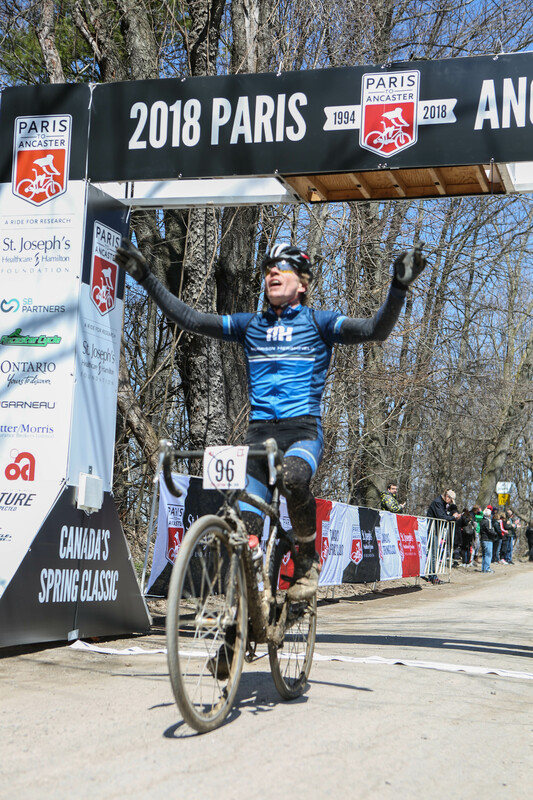 To kick off their cycling season, the Morrison Hershfield Racing Team participated in the 25th Annual Paris to Ancaster Bike Race (P2A), a fundraiser for the St. Joseph’s Healthcare Foundation. The race took place over some very tough terrain and as the riders can attest, it was a memorable experience! 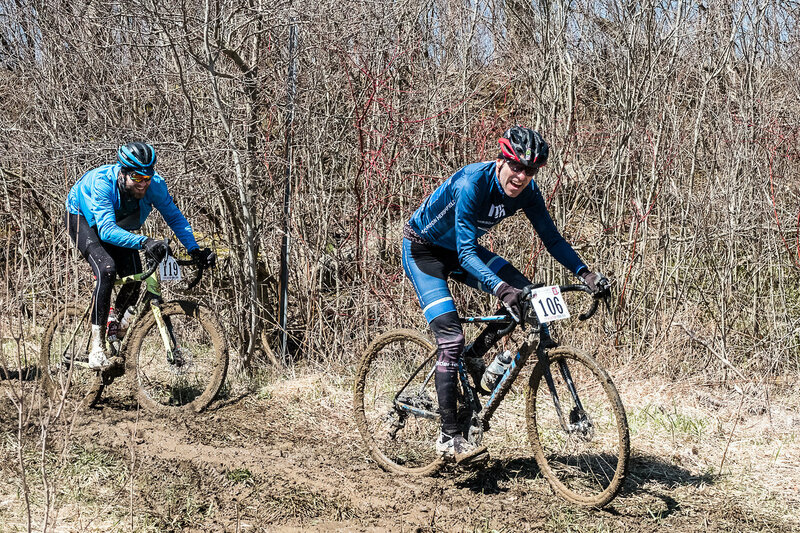 On Sunday, April 29th, the race started in Paris, ON and finished in Ancaster, ON. Over 1,500 cyclists took to the trails, including eight members of the Morrison Hershfield Racing Team: Doug Richards (Jersey No. 96), Markus Rummel (No. 98), Sean Smith (No. 106), Mike Vantil (No. 112), Bruno Presutto (No. 196), Dominik Roos (No. 620), George Badovinac (No. 347) and Donnie Smith (No. 668). The P2A70 is a challenging pursuit to say the least. The team faced a grueling 70+ kilometer test, not only racing against each other, but their environment; fighting their way through rugged farm lanes, gravel roads, pavement, dirt trails of a former train track bed, and the forest trails of The Prengerlaan. There were chaotic slides at Mineral Springs Road, and Powerline Road - the dirtiest mud pit of all time! And finally, just when they thought they were finished, riders faced the legendary climb up Martin’s Road. It was a gorgeous sunny day but the riders faced cold and gusty crosswinds for the majority of the race. 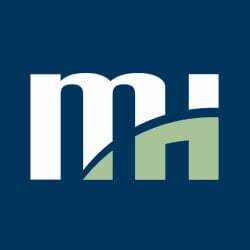 That didn’t stop the competitive Morrison Hershfield team from placing 4 cyclists in the top 100, with Doug Richards achieving a personal best, placing 36th overall, and capturing 3rd in his age group! The team worked together to overcome the many challenges faced in this race and their hard work and dedication paid off with a strong finish. Next up for the team is the Northumberland Classic, a 90 km Ontario Cup road race outside of Cobourg, ON. Stay tuned to see how they did!